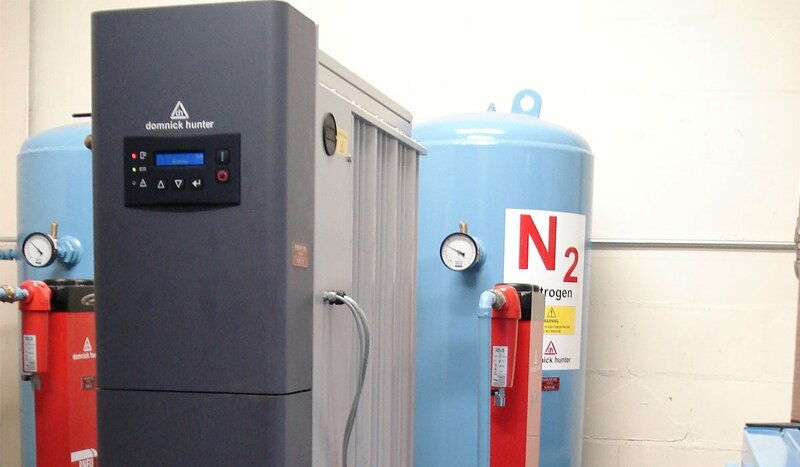 Direct Air supply and install compressed air solutions throughout the UK, from the Scottish Isles to Penzance. Our head office in Coventry enables us to have convenient access to the whole of the UK, but we also have an extensive customer network on our doorstep throughout the West Midlands. With the first ever British car built in Coventry, the Midlands is well and truly the historical home of the automotive industry and it is continuing to play a big part in the present day with the number of manufacturing companies in the region having grown by 3.1%. Customers in the West Midlands area have access to our wide range of services, alongside first-class customer service and technical support from our Coventry based in-house teams. Our service engineers are based throughout the Midlands so can be en route to you in their service van with genuine parts in no time at all, minimising your downtime and knowing a locally-based engineer is on call! 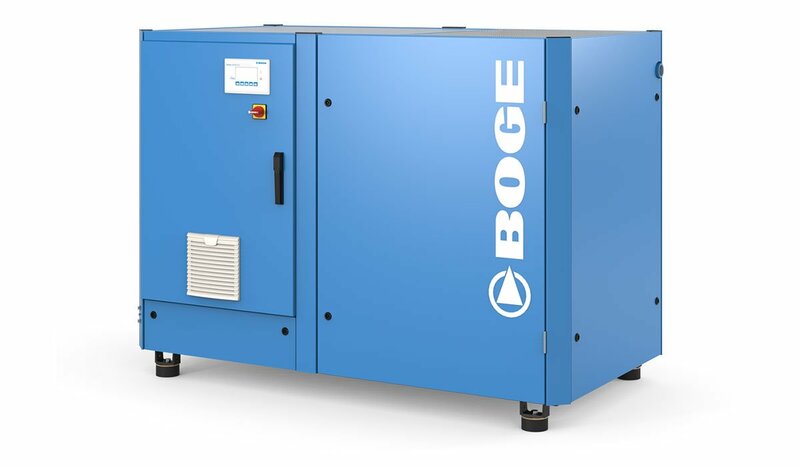 Meggitt Aircraft Braking Systems previously operated a nitrogen generator on a contract basis from a rental supplier, however the company needed a solution to help them service the more demanding tyres with greater ease. BEKO TECHNOLOGIES wanted to have a dedicated area where products could be interchanged quickly and easily in a live situation, and a delivery system that ensured minimum loss of pressure and flow through the pipework. 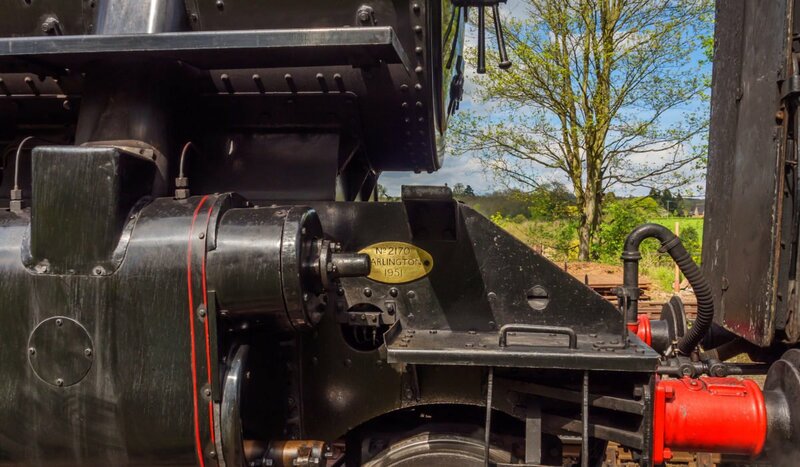 Severn Valley Railway contacted Direct Air in for a quotation for a suitable replacement for a compressor that had been installed in 1989 and ran 7 days per week. The machine was becoming life expired and was breaking down every 3-4 months with various faults. 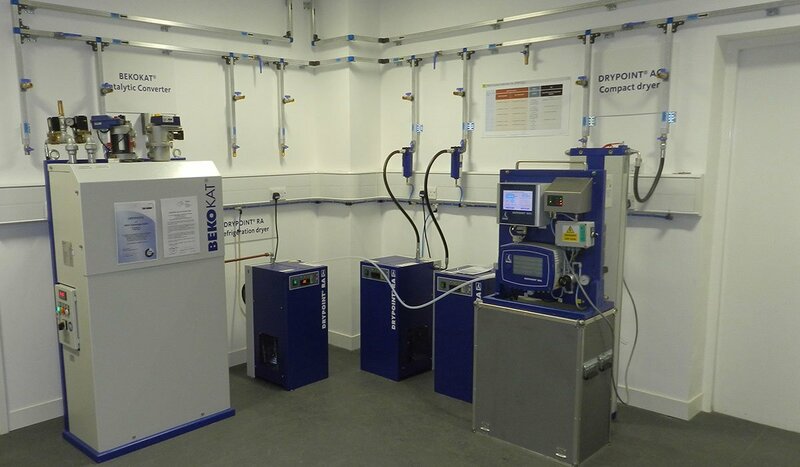 Revolvo previously delivered compressed air through a galvanised steel system with tees installed at every 3 metres. 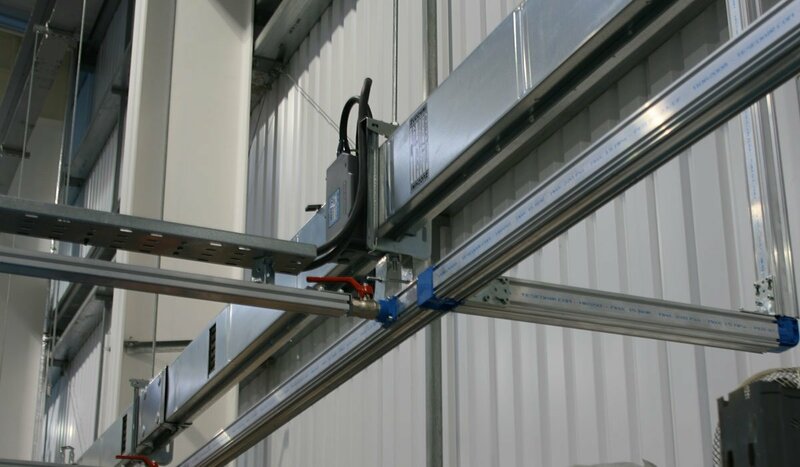 So when they moved to a new plant with over £1.5 million of new machinery, it required a complete compressed air delivery system installation. Telford Yarns relies on compressed air to run yarn-twisting machines 24 hours a day. The quality of air is critical as it is in direct contact with the finished product. Consistent air pressure is also vital, with demand varying depending on the amount of machines in use.